Do you want an affordable and reliable Bail bondsman in LA. Want a company that is fast and can get out of police custody more quickly than Clark Kent can turn into Superman? Some call us heroes but we are just doing our job. 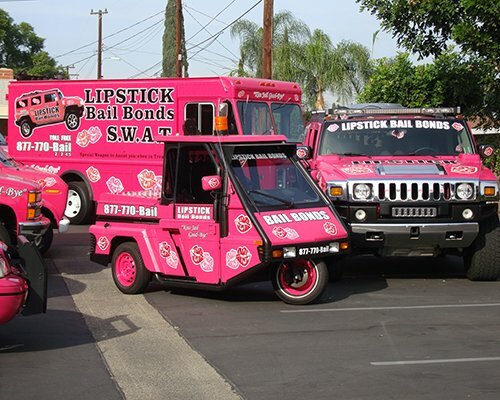 It’s just that Lipstick Bail Bonds is Better than most. Look, it is not rocket science, it is easy. You just got to let go, allow a reputable bail bondsman handle your bail bonds. Wondering where to find “bail bonds near me” in LA County? Then you have your answer today. 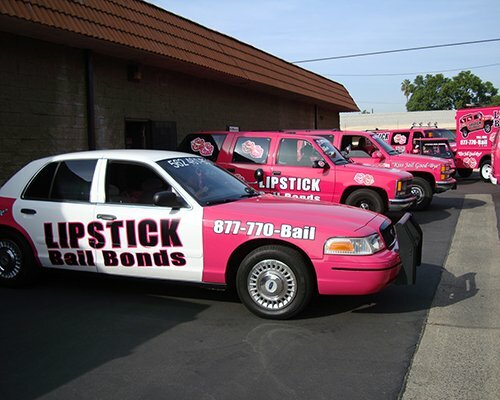 Centrally located in downtown LA, and with offices throughout LA County Lipstick Bail Bonds can be on location quickly to resolve your problem and get you home asap. 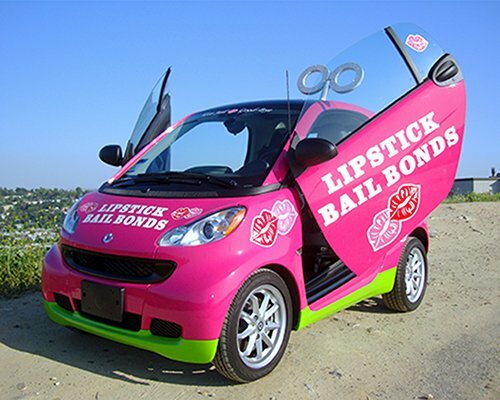 Imagine this, all you need to get you, or a loved one out of jail quickly- affordable LA bail bonds available 24hrs. Can’t afford bail? You’re covered with this bail bonds; we will handle the payments. No longer should you go through the rough of handling your bail processes again. 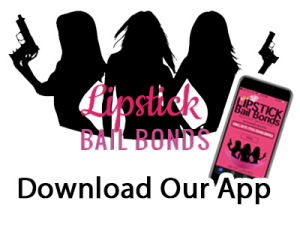 Call Lipstick Bail Bonds now, and we will help you secure the best bail bonds in Los Angeles to ensure you kiss jail goodbye, Often times we can arrange transportation home as well. Admit it; you want to kiss jail bye. So what should you do? Call 213-739-0809 our Los Angeles bail bondsman have helped many people just like you get hassle-free bail and are prepared to help you or your loved one too. 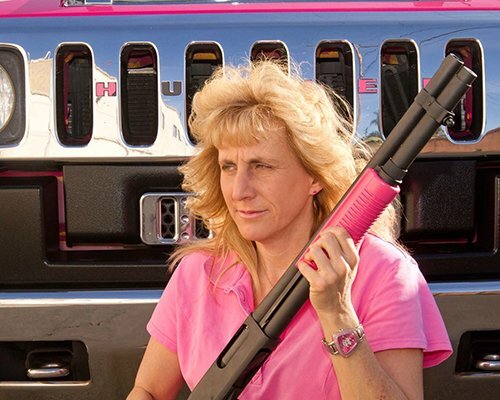 A bail bondsman that won’t say “No” matter the time of the day you call or the crime committed. We fight for you!